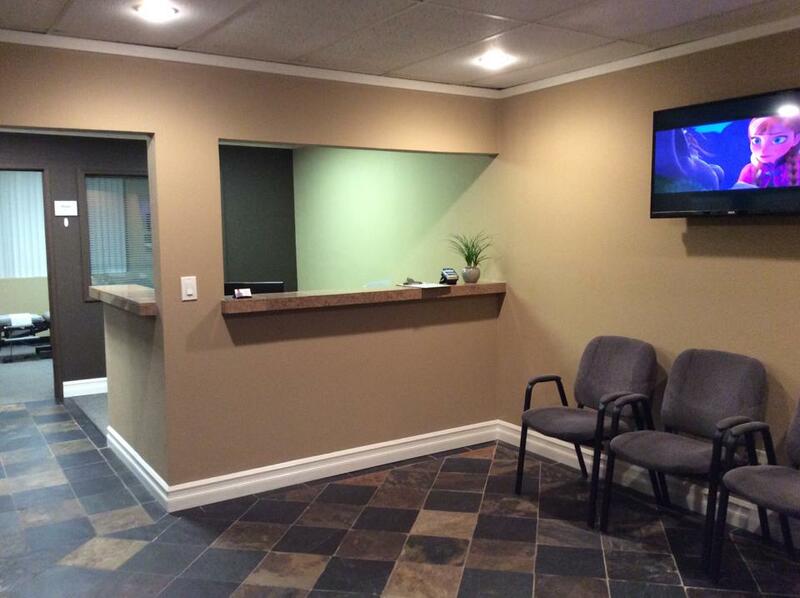 At our office, we want you to be 100% happy with your care. If you are not completely satisfied by your third visit, we will refund the cost of your treatments minus a nominal examination and x-ray fee. We also provide Family Plans, Payment Plans and discounts to fit just about every budget!